Kidday - Is the baby book the most dusty book on the book shelf? Is the baby book the most dusty book on the book shelf? HomeIs the baby book the most dusty book on the book shelf? Does your book shelf have a baby book for your children? Many parents do have that book. If there are more children, there might be even more books. Probably the first child has the best filled book. Other book might look rather empty. Only the most important stuff is filled and there are many empty spots and pages. Here is my son’s book, which he received as a baptismal gift. I must say that I was a bit shamed when I browsed the book through. 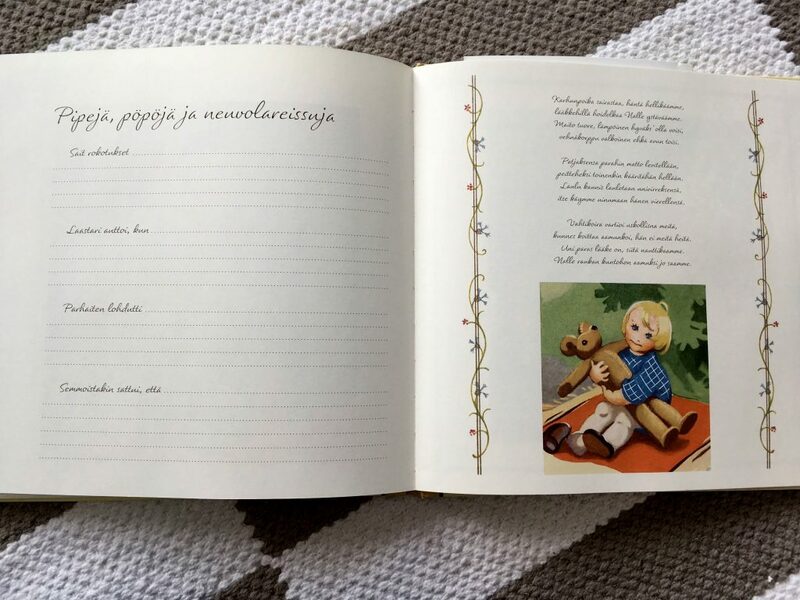 My son is the youngest of my four children and in this book there were many empty spots and pages. We didn’t even save one photo to the book. I need restart my engine and make better! Now I have to remember all that what happened about 4.5 years ago. What did my children like and what did he do? Does this sound familiar? This is pretty much the case for many parents. In general, for mothers, because they mainly fill these books. Fortunately technology allows us a variety of ways to store children’s childhood memories. You can save images to your cloud, your mobile phone, or your computer. The problem with them is that there are a lot of pictures but the unique story and true emotions are not saved. It’s only a photo album without any other information. Kidday app is made for the purpose of storing your child’s growth, hustles, drawings, fun moments and important life steps. Kidday saves all in one place and it keeps record what happened whn your child was young. You can safely share these precious moments with the closest people. You can determine who you invite to see your kid’s life in Kidday. Invited followers can like and comment child’s moments with you. In the future you can also get these memories as an awesome printed photo book. When your child grows, you have memories that whole family can look at and remember together. In this way, your child’s identity will also be strengthened and she/he will feel that she/he is also important. In addition to this important storage of memories, Kidday will provide you information about your child’s growth and development right from the time of pregnancy. Later you will also gain a wide range of benefits for the needs of your family. So Kidday is the baby book on your mobile phone and much more!